This homemade strawberry ice cream is super creamy made with fresh strawberries and cream. Ever since I got the KitchenAid Ice Cream Maker Attachment Christmas, we have been making a lot of ice cream. We started with a family favorite, Cookies and Cream. After we saw how easy (and delicious) homemade ice cream is to make, we wanted to make all the flavors. My youngest loves strawberries but never seems to eat all of them before they turn. Well now I have an easy way to use up those strawberries. Homemade Strawberry Ice Cream. This homemade strawberry ice cream is super easy to make. It’s egg-less which means you don’t have to make a custard base. Simply mash up your strawberries with sugar, salt, and a little honey. Using a blender, combine half of the strawberry mixture with two cups of heavy cream. Fold in the remaining strawberries and chill for a few hours. It is literally the easiest ice cream base you could possible make. 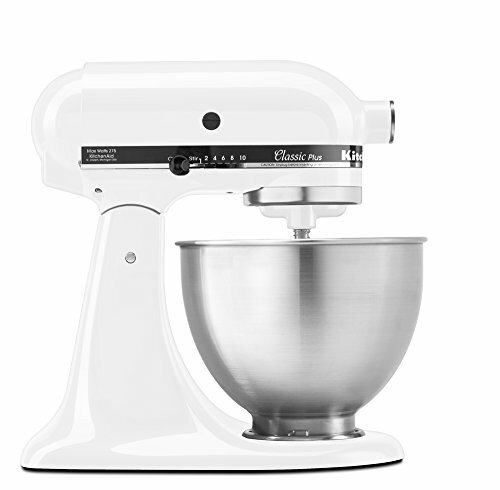 Before you jump in to making your own homemade ice cream with the KitchenAid Ice Cream Maker Attachment, you need a few things to get you started. The best part? You can grab them all on Amazon and have them at your front door in two days if you have Amazon Prime. Don’t have Amazon Prime? WHAT ARE YOU WAITING FOR?! Try Amazon Prime 30-Day Free Trial! Now that you have everything that you need, it’s time to make the ice cream! We put together this quick video to show you all the steps. The full instructions along with recipe for making Strawberry Ice Cream are below. DON’T FORGET TO PIN THIS RECIPE FOR HOMEMADE STRAWBERRY ICE CREAM ON YOUR PINTEREST BOARD FOR LATER. About 10 minutes into the freezing, add the chocolate chips. Have I convinced you to make your own homemade ice cream yet? Here a few more tips to get you going! 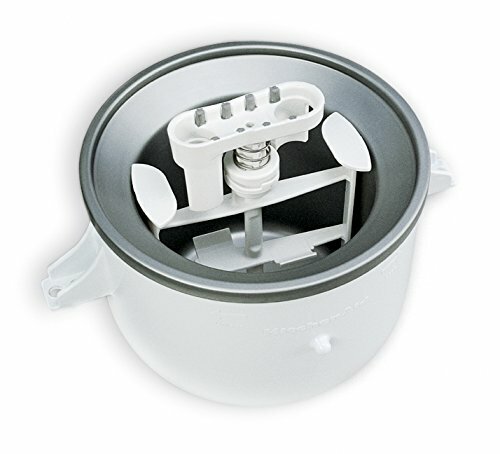 Don’t forget to put the KitchenAid Ice Cream Maker Bowl in the freezer for a least 24 hours. 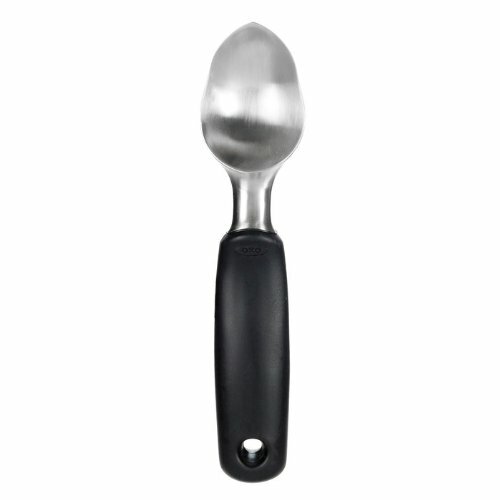 You need the bowl to be frozen solid to make your ice cream. You also need to make your ice cream base at least 3-6 hours before churning. It needs to cool and chill properly. Make sure you have the proper container to store your ice cream. That is if you don’t eat it all in one sitting. 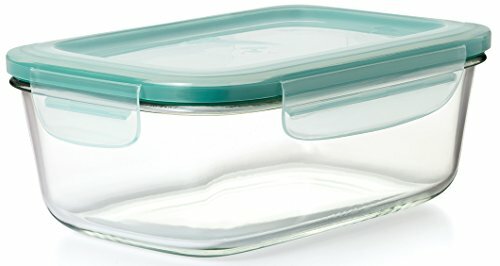 I have found the Oxo Glass 8 Cup Container to work the best. It holds one batch of ice cream and is air tight. Here’s everything you need to make your own homemade strawberry ice cream at home! I can’t wait to make this! The meteorologists are calling for ice this afternoon, and it hasn’t been above freezing here in days, but your ice cream is taking me to summer. Thanks!